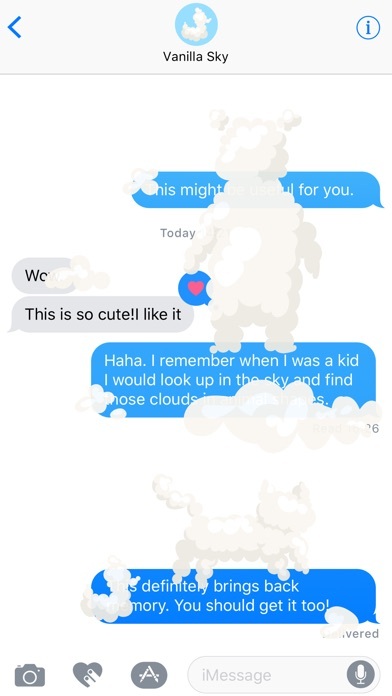 Share your childhood memories with your friends and family. 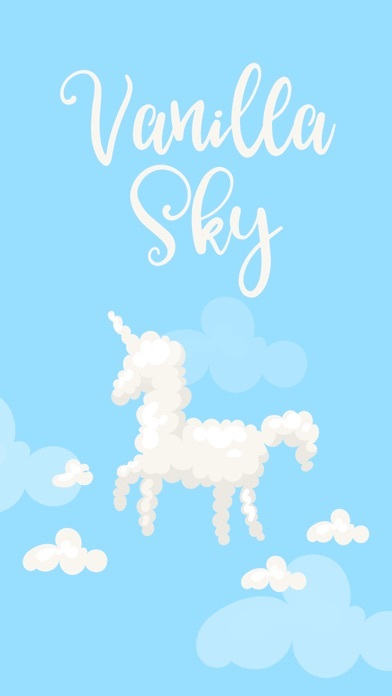 Turn your screen into a vanilla sky. 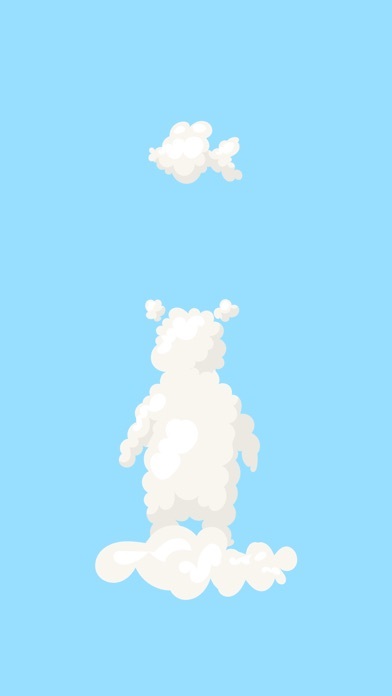 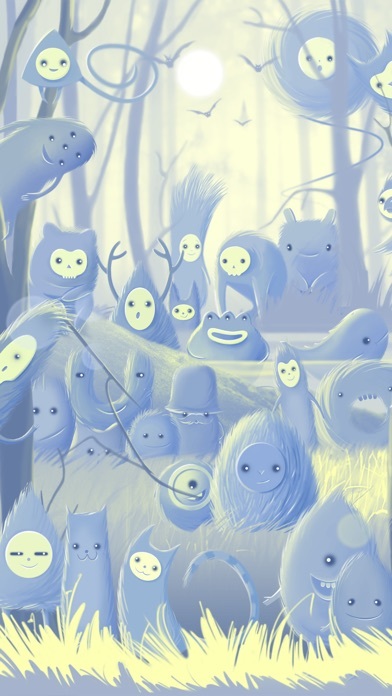 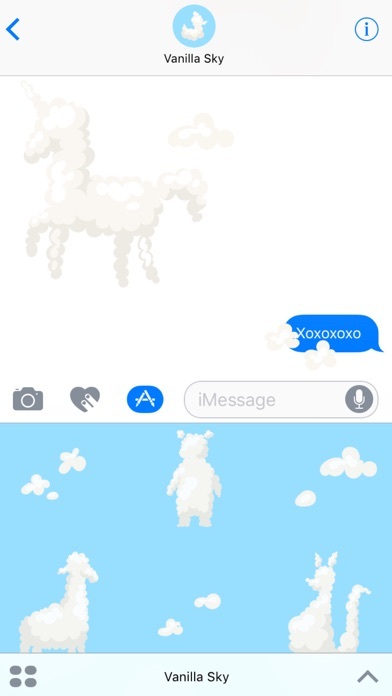 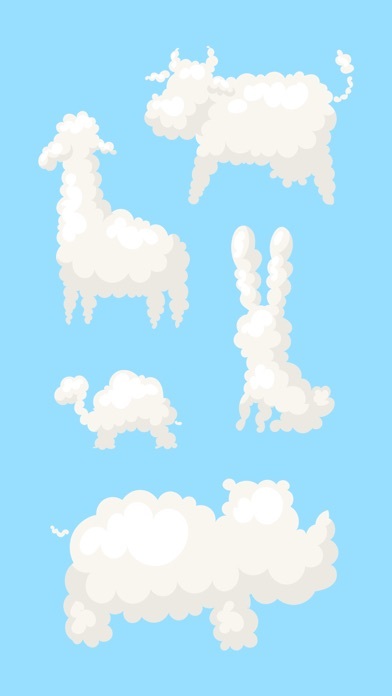 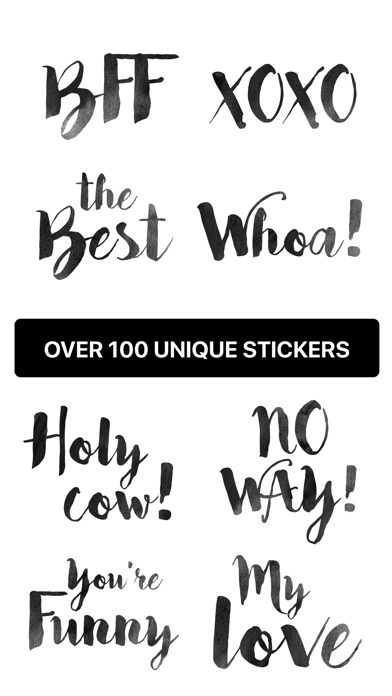 Those cute cloud animals will make your conversation even sweeter!